FS Salt water fish Saginaw Tx. 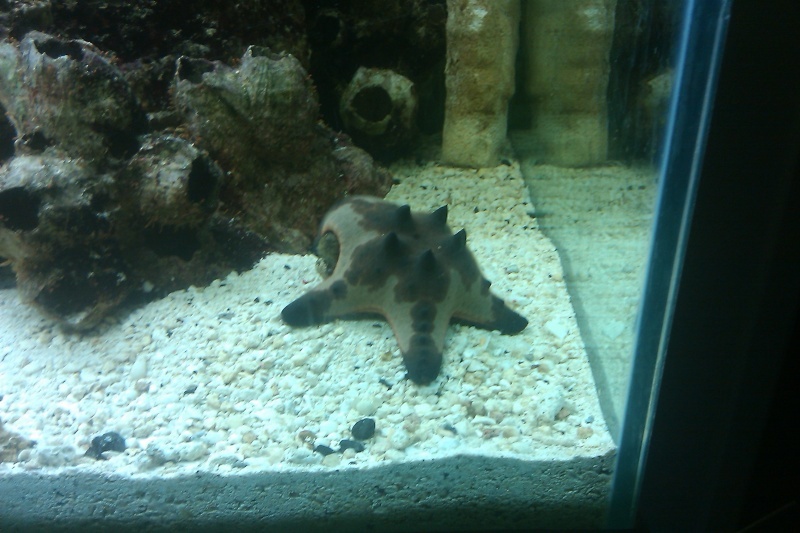 I have a 5" undulated trigger and a 5" chocolate star fish for sale or trade. Asking $20 each. Re: FS Salt water fish Saginaw Tx.